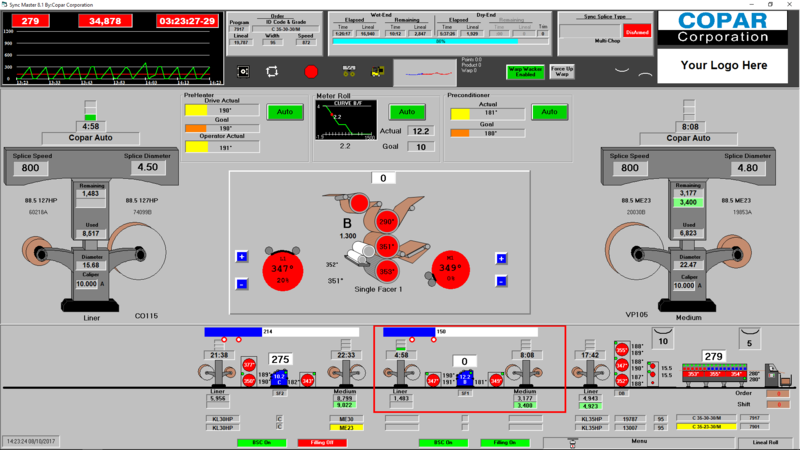 The Sync Master 8.1 Upgrade can be implemented on all existing CSSC 8 PLC based systems. The current touchscreen and software will be upgraded to a new look and style of the Sync Master 8.1. 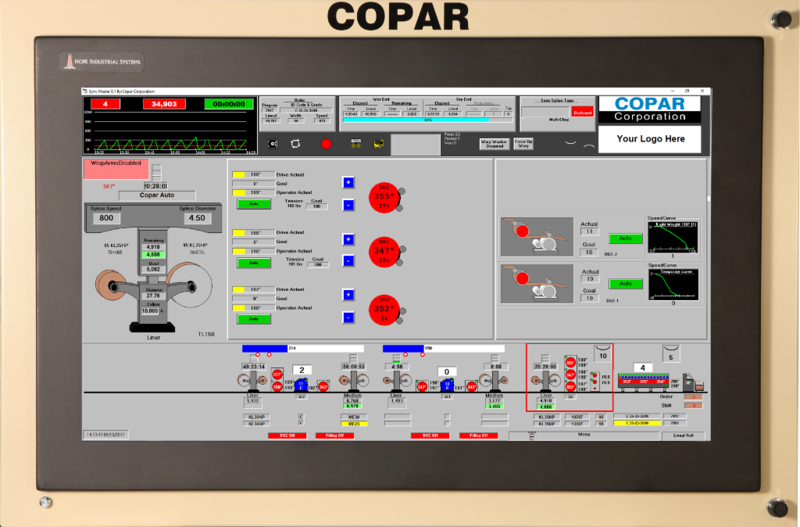 This new package incorporates the CSSC and CTC controls into one user friendly screen which is displayed on a 23" touchscreen display. · Screens are designed to minimize user interaction. · Full Corrugator view at all times. 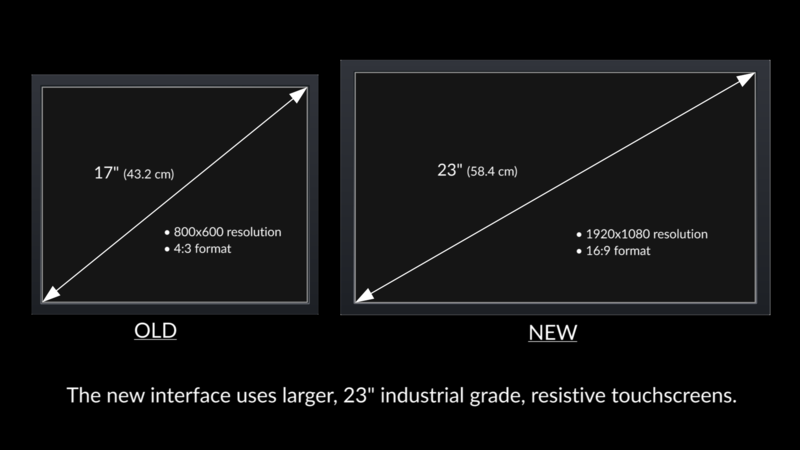 · Supports high definition screens with animated machine processes. · Shear waste is displayed and recorded for order and shift. 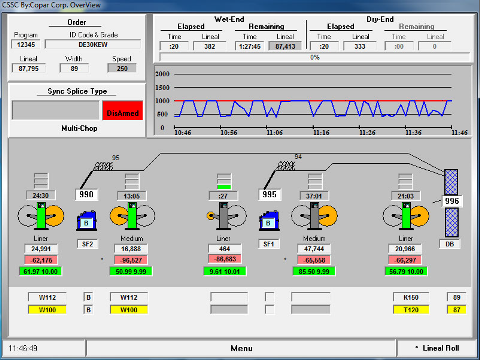 · Operator selectable shear control. · Sync splice accuracy is greatly improved. · Faster and more user friendly.